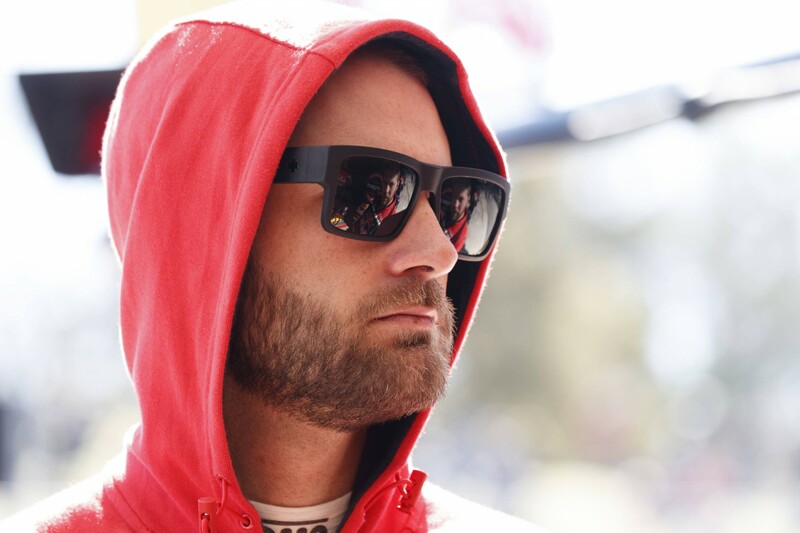 Shane van Gisbergen has called for a rethink of Supercars’ Safety Car restart procedures following controversy at the weekend’s Red Rooster Sydney SuperSprint. The Kiwi was dealt a 33 second penalty following Saturday’s race after an investigation showed he’d overlapped with leader Scott McLaughlin before the green flags waved. 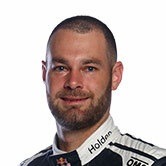 Speaking after Race 18, Van Gisbergen accepted blame and the penalty for his infringement, but questioned whether the Safety Car procedures can be improved. 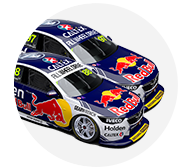 The Red Bull team argued during the investigation that McLaughlin was travelling below the prescribed 75km/h-85km/h window as the Safety Car accelerated away, contributing to Van Gisbergen’s overlap. The reigning champion suggests that simply letting the Safety Car accelerate away from the field earlier would mitigate the issue. “I thought I’d seen the green flag down the bottom of the hill,” he explained. “I thought I was all good, but in the end it was my fault and once all the images got shown I was wrong. “Definitely the way that the Safety Car was let go, it’s a common issue at tracks with a long pit lane,” he continued. “The track was… we were told at turn 4 that we were going green this lap, so they know, but they still turn the lights off (and accelerate away from the field) with (only) two corners to go. “It just creates a big log jam... it’s not very good for me. I think we can do a better job as a series for that. 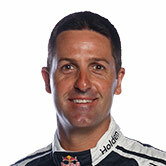 Team-mate Jamie Whincup was another vocal in his desire for a rethink on how the departure of the Safety Car is handled. Whincup is no stranger to restart infringement controversy himself, having been one of three drivers to receive points penalties for accelerating too early in Austin, Texas, in 2013. That issue, which Whincup at the time called “the worst judicial decision in my career”, triggered a tweak to the regulations and the six-time champion hopes that more learning will be done from the weekend. “That was unbelievable. We had all that drama yesterday and did exactly the same thing today,” he said of the issue at Sydney Motorsport Park. “The leader couldn’t go at the last corner. Unbelievable. I don’t know why they didn’t just let it go (earlier). “We had this issue two or three years ago and learned from that and I feel we would have learned from yesterday but we’ve made the same mistake.